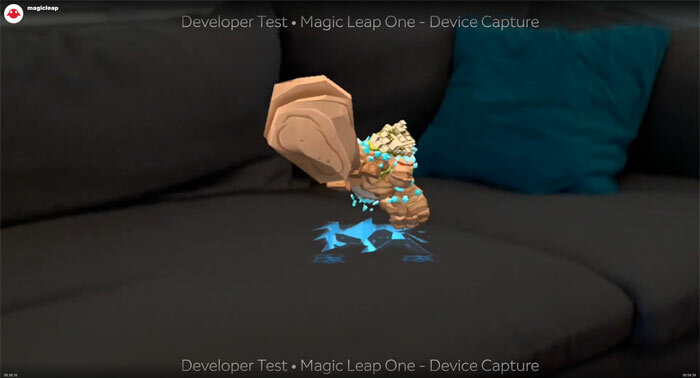 Yesterday Magic Leap broadcast a live Twitch streaming session to reveal some news about its upcoming mixed reality headset. Magic Leap has been teasing its next generation 'cinematic reality' product for quite some time. The first time we reported upon the firm's ambitions was back in 2014 when it gained a huge chunk of funding cash from backers, including Google. In 2015 it shared an AR (augmented reality) office game demo, and late last year we saw the first official product shots of the 'Lightwear' mixed reality goggles. Onto the latest news, and developers will be able to get their hands on a Magic Leap One Creator Edition kit later this summer. We haven't been told any specific date for this unfortunately. CPU & GPU chat (9 minutes in). In terms of what the GPU has to render, we were told to remember that there are backgrounds to render in AR / mixed reality. That can lighten the load on GPUs considerably. In questions about whether the device can be used for VR gaming, such activity was said to not be what the device is for. Even if you wanted to purpose the device for VR the display is not fully opaque - it is an additive display. Though many Twitchers asked about device FOV, I never saw/heard any answer with regard to this. From the video description the SoC sounds like a cut down version of the Tegra X2, as the CPU cores don't quite tally. Another SoC and system architecture specific that was shared, was that the Magic Leap One uses a unified memory system. Untethered battery life would vary quite a bit depending upon the application(s) used. That's a similar stipulation made by Nintendo with its Switch tablet mode. Developer demo of 'Dodge' where a troll throws rocks at you (30 minutes and 30s). Here we see an example AR demo entertainment title being set up and played. 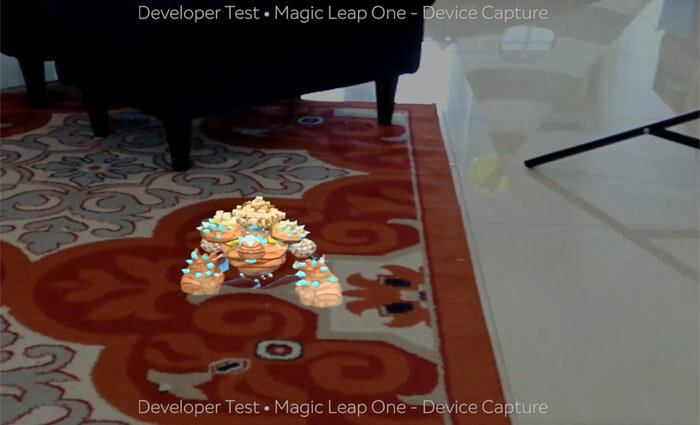 Initially the user sets out where in the environment the AR creature may spawn. Later we see the creature pop up and try and throw boulders at you. These are fended off with your hands, or can be dodged - hence the name of the game. 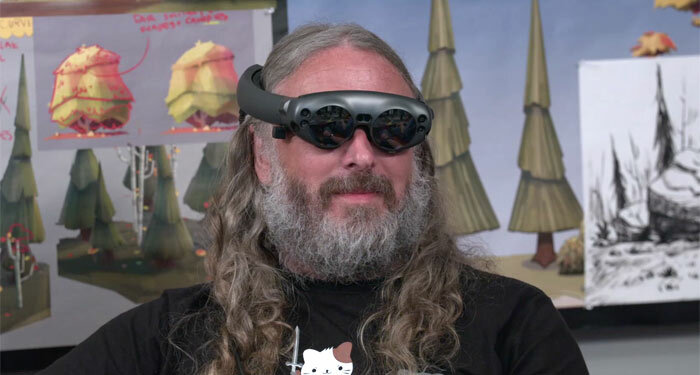 When the Magic Leap One Creator Edition ships to developers we will likely get a lot more detailed and indicative stories, perhaps leaks, about the device's capabilities and potential. it's a Hololense but in a different package with not quite as many proven features. Well done for all the billions invested.